It’s that time of year that internal motivation isn’t always quite there. 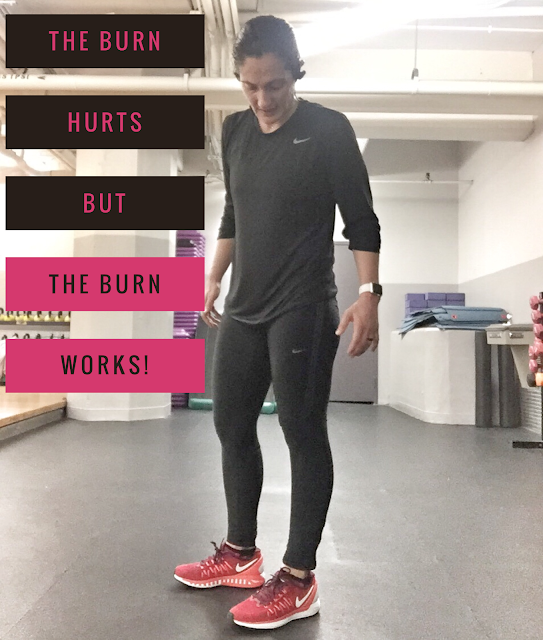 Today, I was 100% ready to go…probably because I could finally can get through a workout without having to blow my nose! We get off of our routine of working out, eating healthy, and drinking a daily nutritional shake. 🤔So how do we battle that? I run a support group with 3 other coaches and over 20 challengers who are on their health and fitness journeys. ➡️We check in with each other, stay on the right path, talk about our weaknesses, holiday tips, etc. ➡️➡️Want in on the group for 2018 to stay motivated? NEW challengers only and you MUST be signed up by Dec 22nd! !